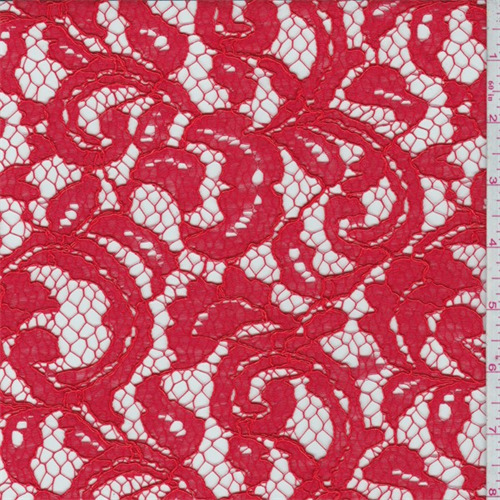 Lightweight sheer rayon blend lace with a modern design. Soft hand with a nice drape. Suitable for blouses, dresses, overlays and special occasion apparel. Hand wash cold or dry clean.